Finding the perfect wedding venue is the first step in the wedding planning process. It can feel overwhelming to find a venue you actually like that you can afford that isn’t already booked!! The venue sets the tone for your wedding day and is the most expensive piece of the puzzle. 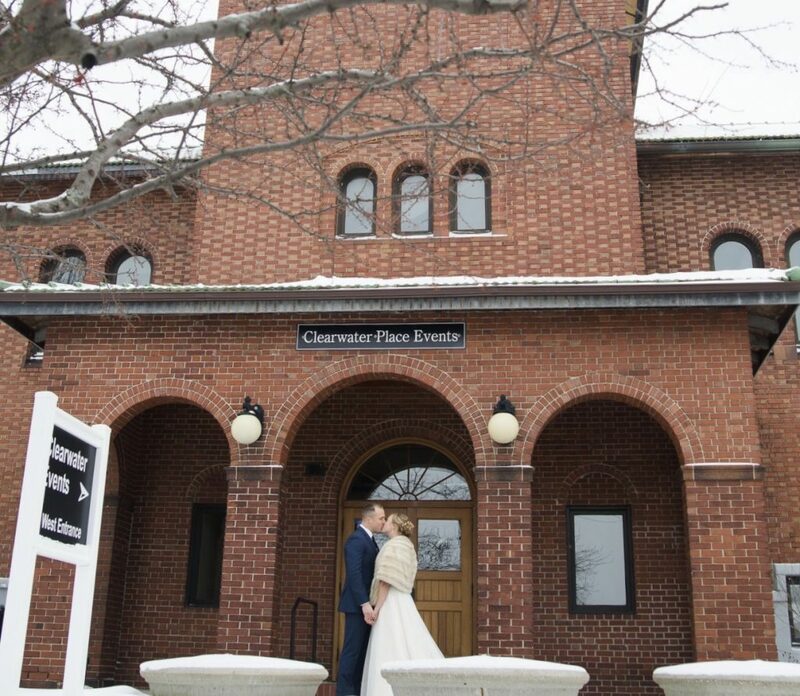 Grand Rapids offers a wide variety of venues to accommodate your personal taste, budget and interests. 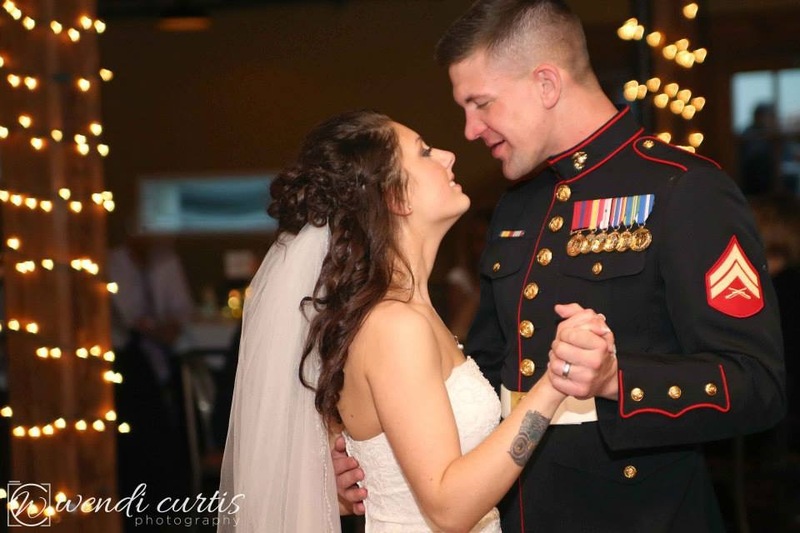 The setting for your ceremony and reception should be as meaningful as the vows you recite. Are you a traditionalist who wants to marry in a sacred worship space and host your reception in a grand ballroom? Would you like to walk down the aisle in a greenhouse, warehouse or museum? 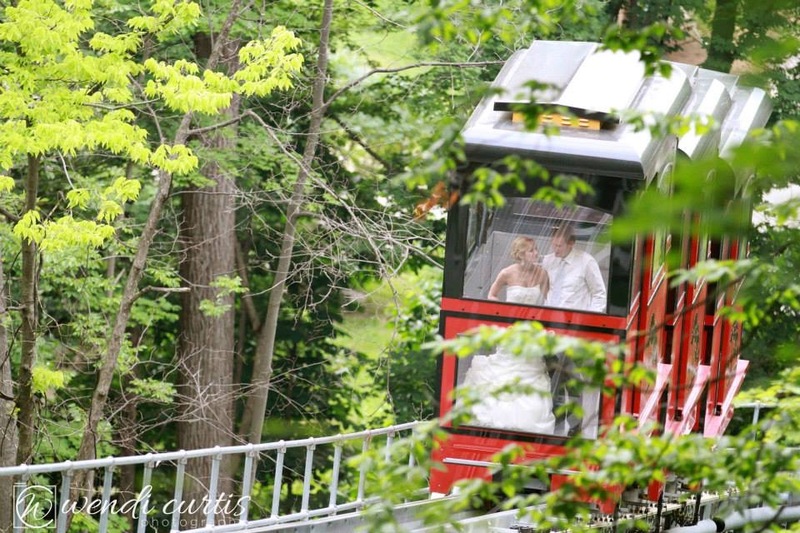 Is your ideal reception site a restaurant, country club, banquet center, ballroom or treehouse? 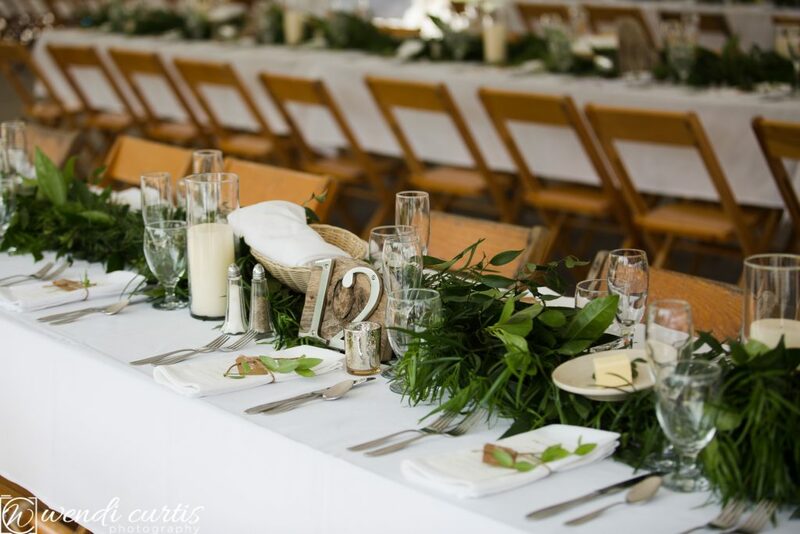 Besides finding a vibe that fits your style best there are a few other things to keep in mind as you consider your dream wedding venue. 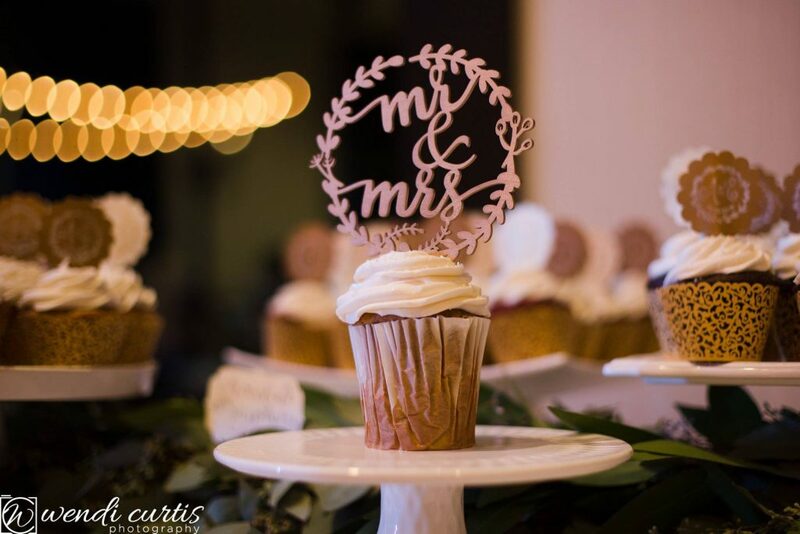 Knowing the number of guests you plan to invite can be one of the hardest tasks but it is important to figure out before you consider venues to save heartache later. Couples often underestimate how many people they will invite – or how many their parents will want to add so it is important to discuss these details with your families to avoid issues down the road. This will directly affect your budget as it is very dependent on the number of people you’re inviting. Sometimes venues stretch the number of guests their facility can accommodate so it is important to ask the venue the number of guests that fit COMFORTABLY in the space. Just because you CAN fit 150 people into a room, doesn’t mean you should. The best way to assess the size of a site is to go see it when another wedding is all set up with similar guest list size. You also need to consider parking options when planning a downtown wedding. Make sure to ask your venue about guest parking. Check to see if the cost for parking is included in the rental fee or additional cost. Couples often opt to provide a shuttle for their guests for convenience and safety. 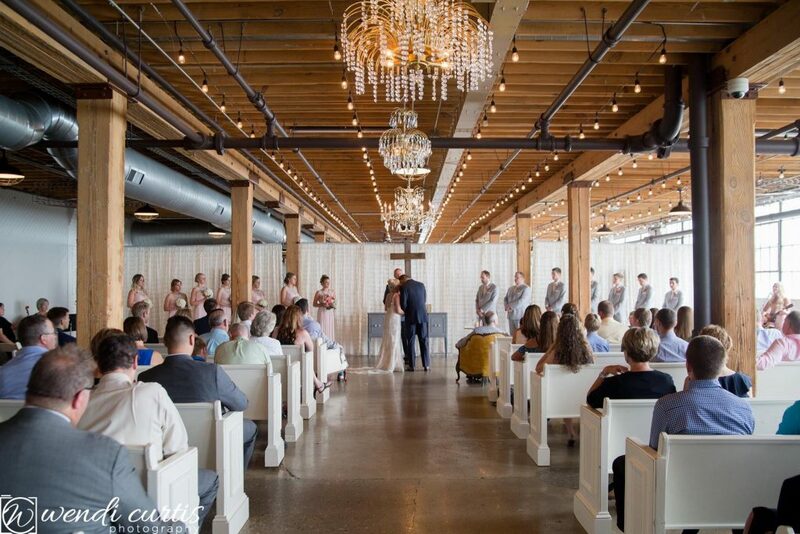 The dreamy spaces at the Downtown Market are perfect for weddings! 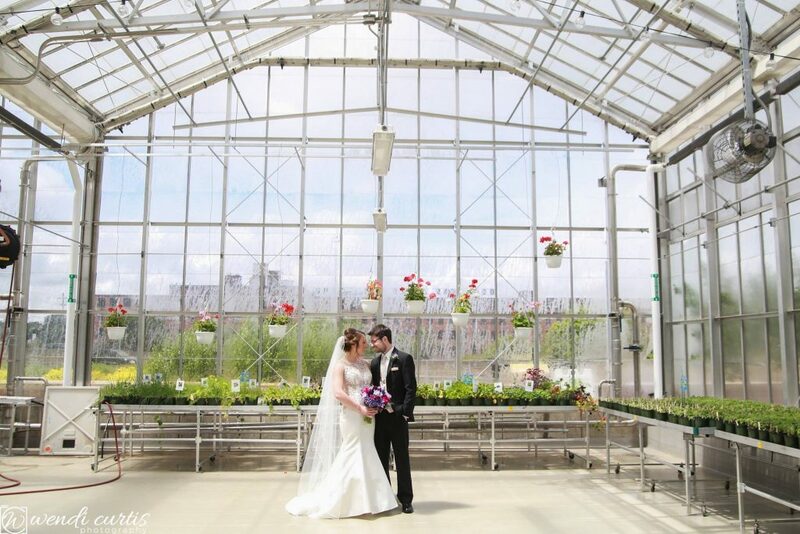 It boasts a breathtaking greenhouse for ceremony, which is amazing for photos!! The modern banquet space has floor-to-ceiling windows that showcase the cityscape of downtown Grand Rapids and can hold approx 180 guests in banquet room. The Cheney Place is such a fun space!! It is a warehouse for those who are looking for an “urban meets vintage meets modern” event. 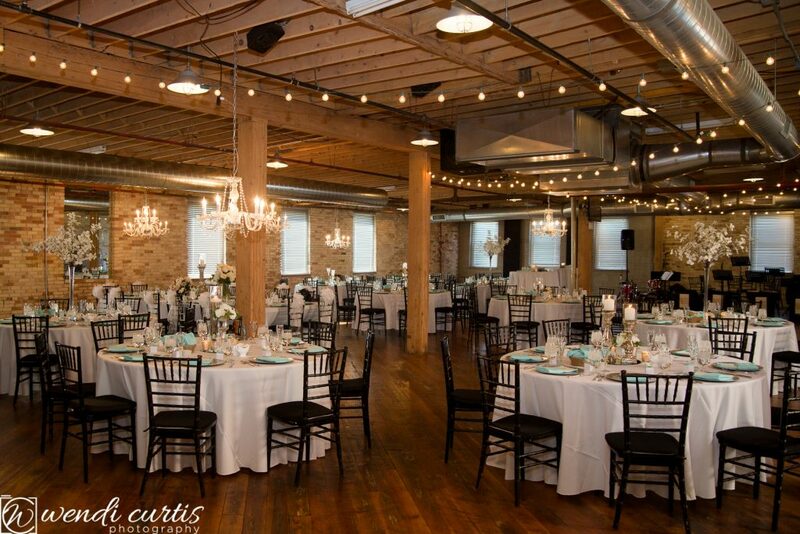 The exposed brick walls, original hardwood floors, frosted warehouse windows, turn of the century freight elevator, open format and crazy flexible space make for a unique wedding venue experience. It is also home of the area’s largest collection of vintage furniture rentals. The second floor hosts a sweet lounge styled space with eclectic vintage furnishings most commonly used for cocktail hour. It is about 20,000-ish square feet that can be sliced and diced however you need for up to 350 guests. Why not have your reception at the wildest place in town! The Bissell Tree House is situated on one of Grand Rapids highest points and is inside of the John Ball Zoo. It can be casual or elegant, but always unique. Guest arrive in style as they ride the funicular up to the top of the hill ~ sure to be a crowd pleaser!!. The banquet hall is a modern design which can hold approx 180 guests with windows floor to ceiling showcasing the spectacular views of downtown. There is a wrap around deck where you can have your ceremony or cocktail hour outside in the treetops. The Ballroom at McKay is located in the heart of Downtown Grand Rapids on the second floor of the McKay Tower. It was formerly a bank branch and has been beautifully restored to its original historic charm and has all the modern amenities. The original bank vault is even used as a wine cellar! 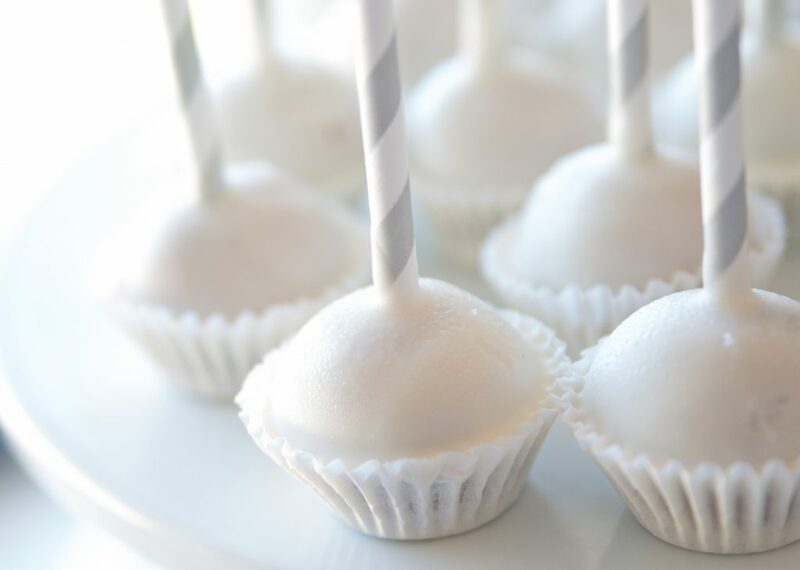 It can accommodate up to 200 guests. On a good night we have even snuck out of the reception to go up on the rooftop for amazing sunset photos over the city Grand Rapids! 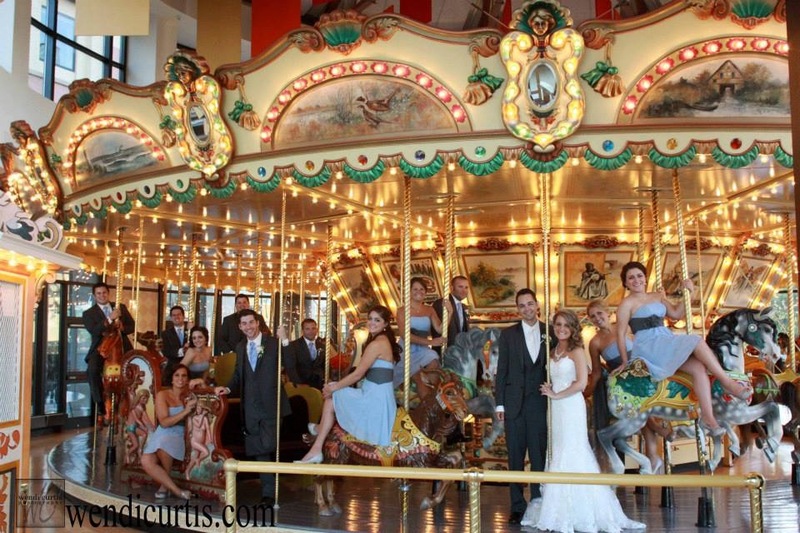 Imagine your wedding ceremony or reception in a classy museum! Your guests can take a stroll through “The Streets of Old Grand Rapids” exhibit and enjoy a memorable ride on the carousel. The three story Galleria has a spectacular riverfront view of the lights and splendor of downtown Grand Rapids—and all within walking distance of downtown hotels. 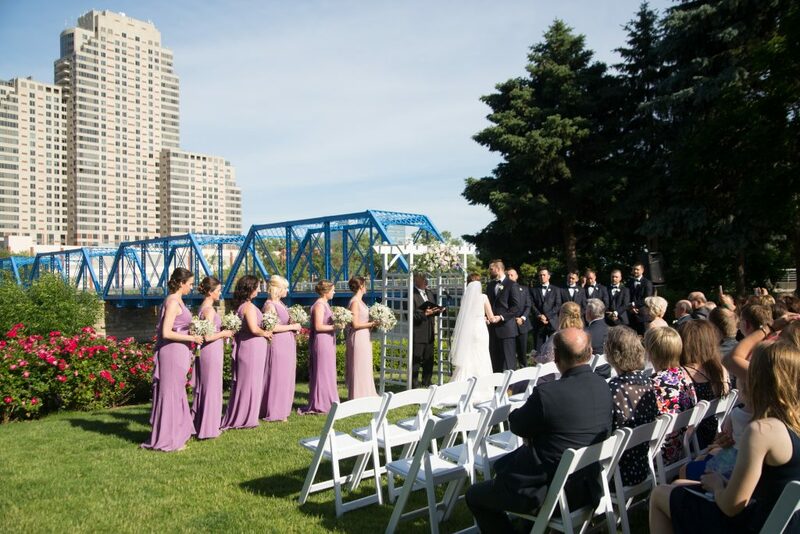 Both indoor and outdoor ceremony locations are available, can accommodate up to 275 guests. 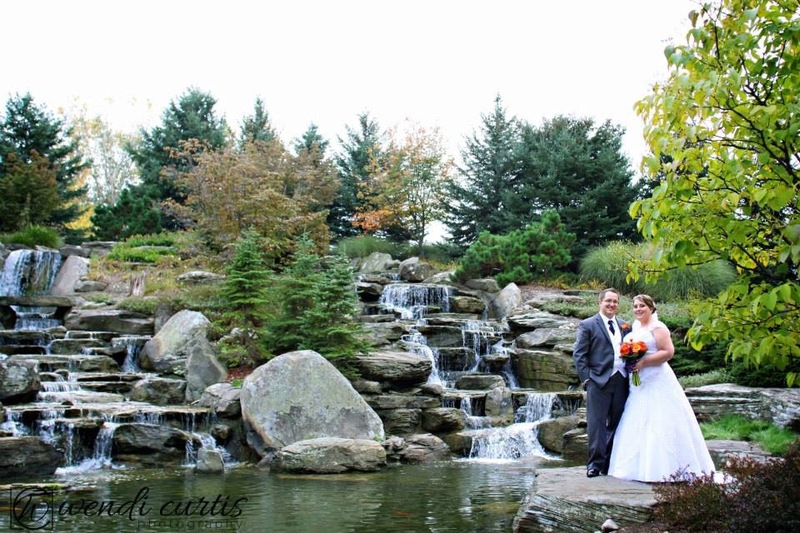 The Meijer Gardens is a picturesque location and is perfect for the nature lovers. It has a 158-acre main campus featuring gorgeous gardens and an internationally acclaimed sculpture collection. From a small intimate ceremony with waterfall as backdrop to a large ceremony in the sculpture garden this venue does not disappoint! Photo opportunities abound!!! If you have a large group, no problem, up to 800 guests can be accomodated in the Grand Room! The Grand Rapids Art Museum ~ also referred to as the GRAM, has great architecture and beautiful galleries and can hold up to 400 guests. The simple lines and understated beauty of GRAM’s architecture provide a one-of-a-kind backdrop for your wedding ceremony and reception. 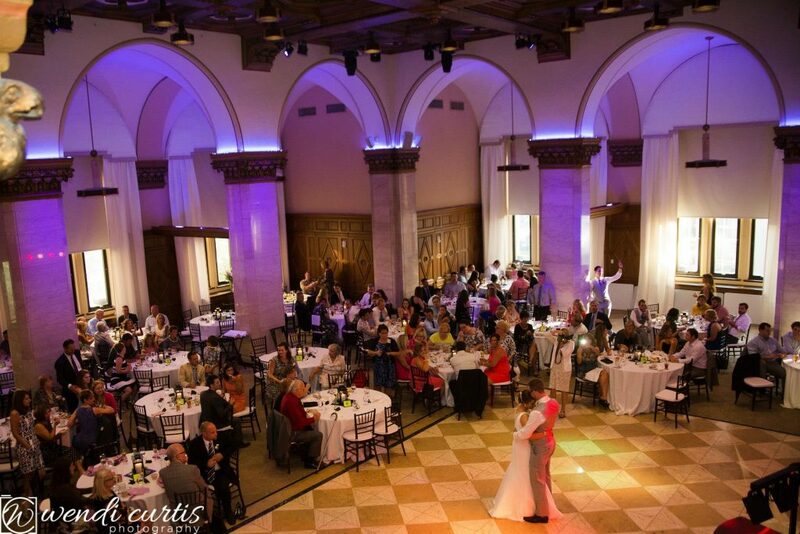 Guests love that they have the option to walk around the Museum during the reception as well as dance the night away. 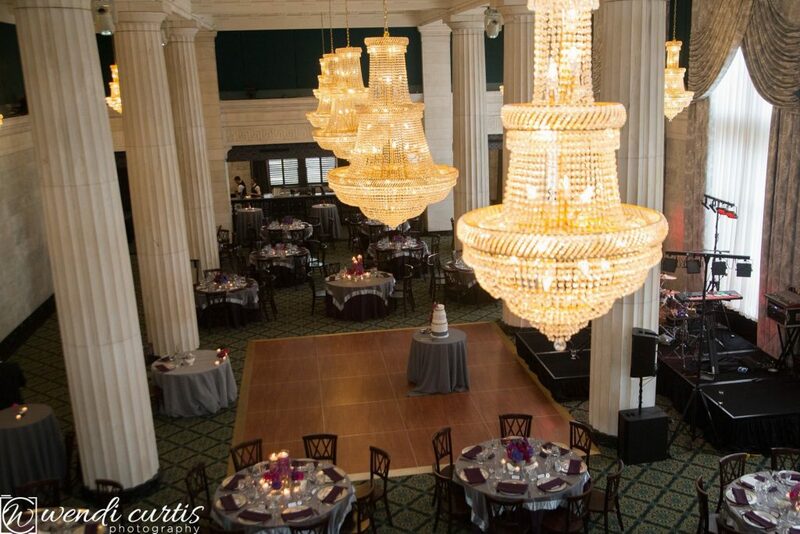 The Amway is one of the oldest and most glamorous wedding venues! It is right downtown on the River and is a hotel as well so guests can stay right at the venue! 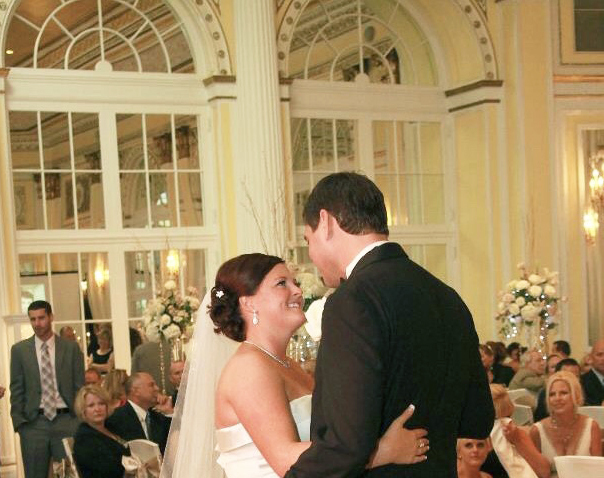 Elegant ballrooms boast rich and lavish decor and the largest room can hold up to 1,000 guests!! 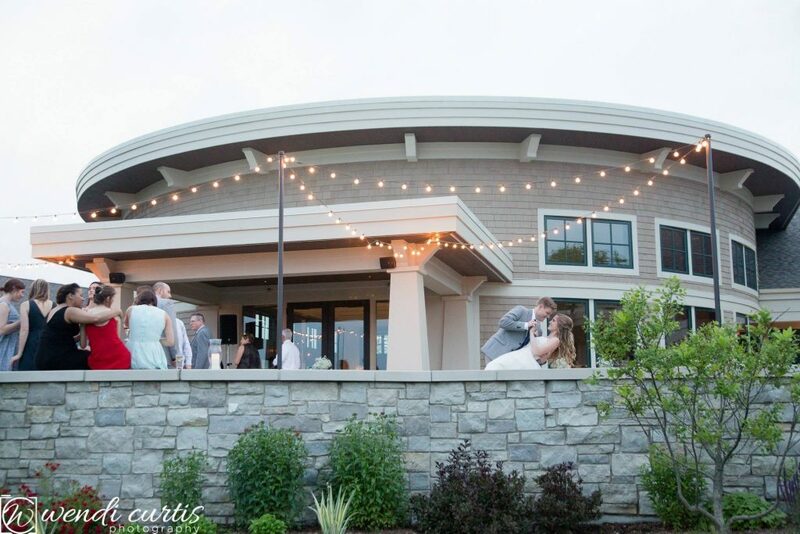 You can have a wedding reception, rehearsal dinner and Sunday brunch all at the same venue while giving each event it’s own distinct feel, from urban contemporary to ballroom formal to outdoor bistro. You and your guests are sure to be impressed with the food, service and amenities that the Amway offers! The Goei Center is old school charm with modern touches. It has Beautiful hardwood floors and exposed brick walls, complete with water fountain, koi pond and skylight nook in the large foyer Lots of room for guests to relax and mingle and can accommodate up to 400 people. Blending historical architecture with modern style the stunning ballroom with its beautiful woodwork, high ceilings and marble floors is a formal and fancy backdrop for wedding ceremony and reception and can hold up to 200 guests. 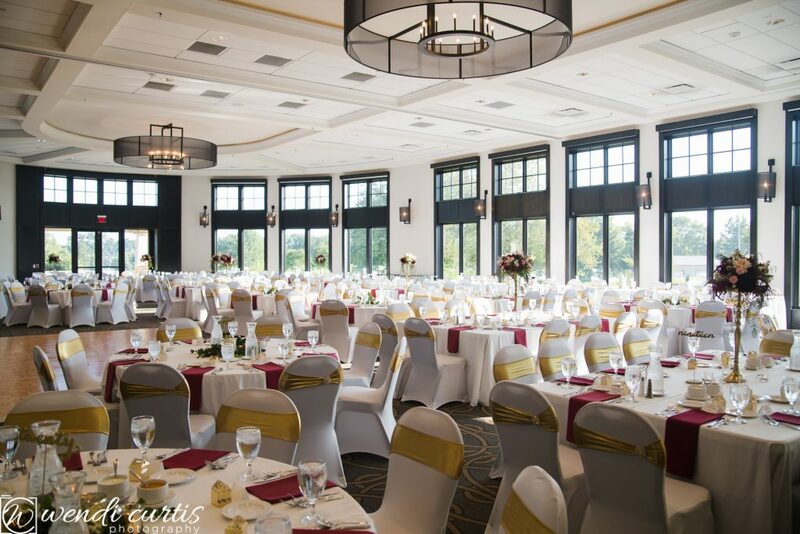 If the downtown proper doesn’t fit your style, what about a lovely country club reception on the edge of town? Your guests can enjoy cocktails on the private patio, overlooking the beautiful golf course. Their newly renovated space has a gorgeous, contemporary feel and can accommodate up to 285 guests. You do not have to be members to enjoy this spacious and unique venue!